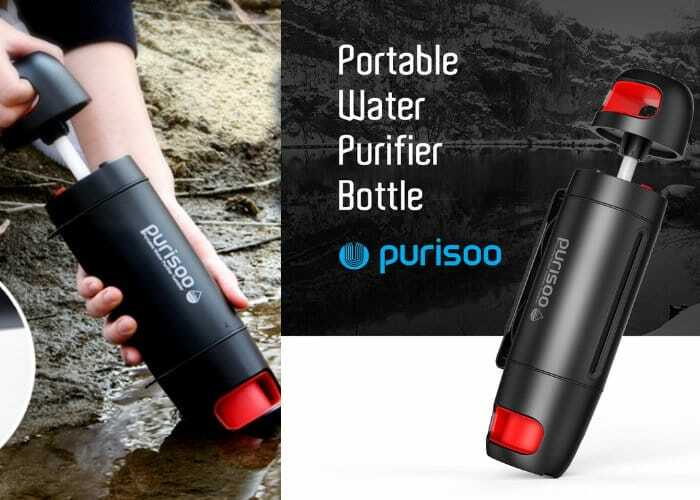 Water purifier bottle is a convienent cl, compact and portable bottle. 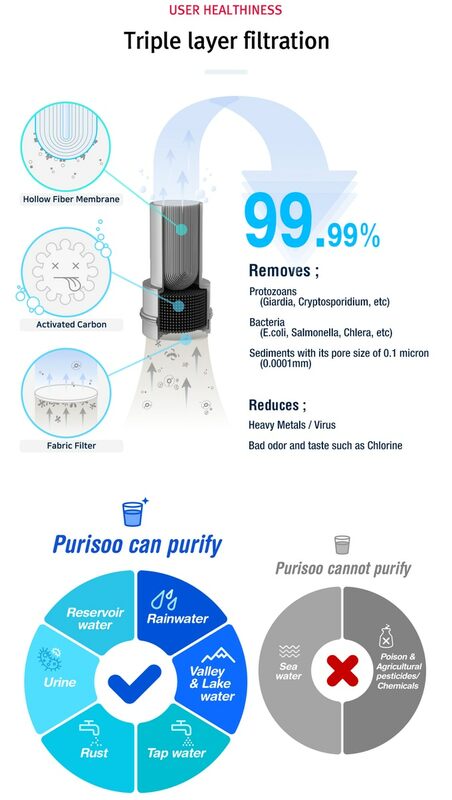 It is reusable water purifying bottle which is capable of removing 99.99% of bacteria and contaminants. In fresh water regions , there is plenty of water but is is not suitable for drinking as it is highly contaminated. Purisoo pulls the contaminated water , this water passes through its filter and the water is collected in the reservoir which is fit for drinking. This device comes with triple layer protection which promises to reduce virus , heavy metals , bacteria , bad smell and taste of chlorine. Its replaceable filters can process upto 1000 liters of water. It can also serve in the situation of emergencies like fire , earthquake etc. 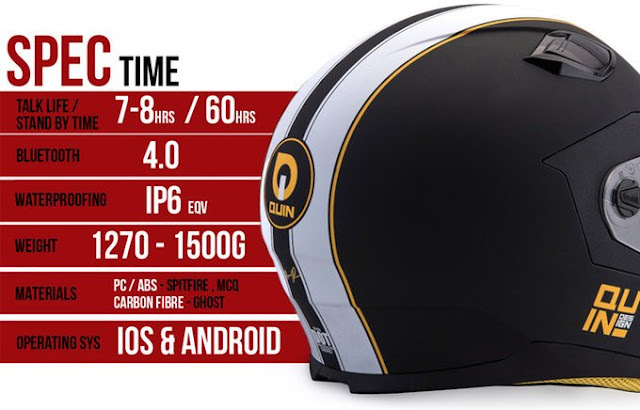 These helmets is integrated with technology that does not hinders style and safety. It can easily feature a crash detection system , google assistance and seamless music. It comes in three models , all of which come with DOT and ECE 22.05 certifications. The weight of this device is 2.8 pounds with a integrated bluetooth 4.0 connectivity. It has a ARC chip that has a range of sensors.